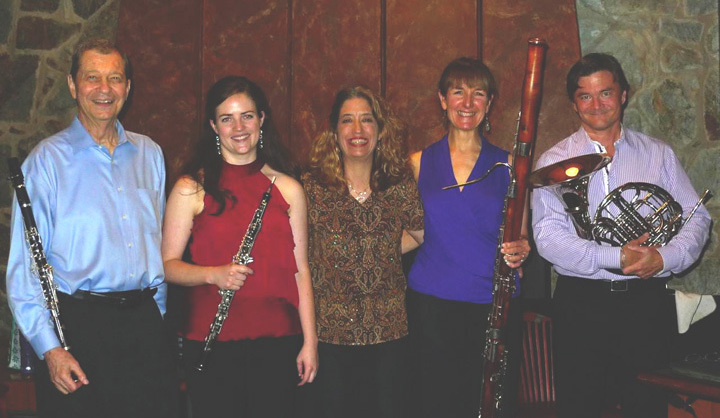 This is the 27th season conclusion with Professor Gray and Jennifer Johnson/oboe, Judith Farmer/bassoon, Richard Todd/horn, & Joanne Pearce Martin/piano performing Mozart's Quintet K452 & a new Quintet for this combination by Stephen Cohn called "Bellscape." 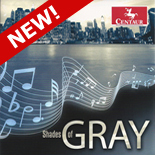 Gray will begin the program with Saint-Saen's Sonata for clarinet & piano about which one reviewer said: "In the Saint-Saens Sonata, Gray's clarient playing poured over the listener's ears like molten chocolate, seducing the listener with his pliant expressiveness and poignant vulnerability." 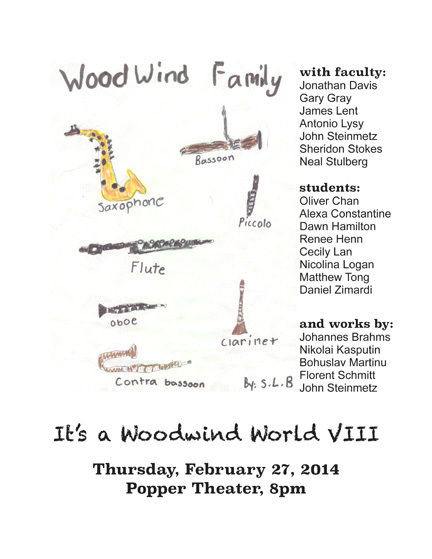 The UCLA Music Faculty Woodwinds presents their annual performance. Professor Gray will play Arutunian's Trio "Suite" for violin, clarinet & piano with faculty members Movses Pgossian/violin and Gloria Cheng/piano. December 6, 2012 Professor Gray's solo performance with the UCLA Philharmonic directed by Professor Neal Stulberg, performing Aaron Copland's Clarinet Concerto. This is the same work included on Prof. Gray's Grammy nominated CD done wiht the Royal Philharmonic Orchestra in London & was featured as the underscoring for Ken Burn's 2007 documentary of World War II called "The War."